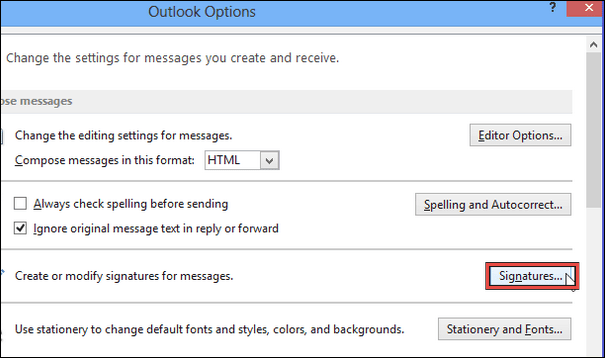 Microsoft Outlook has now turned into a platform that does not need any introduction. Several industries use it for the purpose of cross-communication. 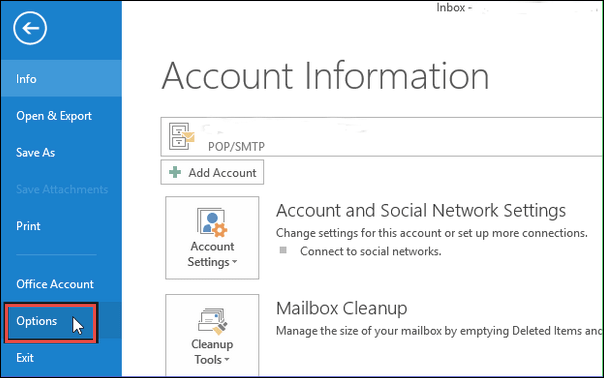 It becomes very simple to send & receive Outlook emails and also for the storage of data. Apart from all the other attractive features, one of the best features of this is email signature. We will mention 6 easy steps to add an email signature in Outlook 2016 which can apply to any versions. Email signature is used for adding the contact details along with the messages. In fact, apart from contact information, users can add any of the signatures as per their requirement. 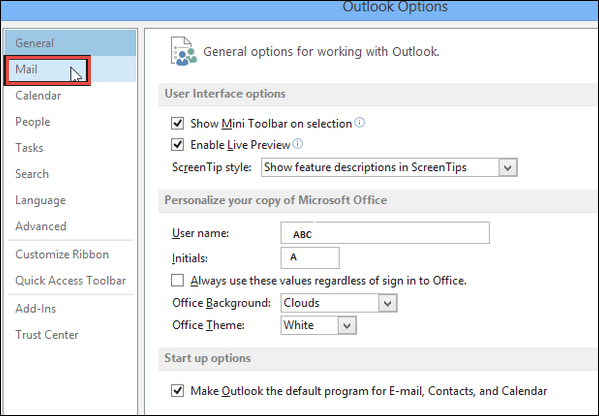 To add an email signature in Outlook 2016, users have to follow some simple steps. Users can even disable or enable the signature functionality. Moreover, the email signature can also be set for a specific message. We will learn how to add the signature in an email, but before that let us go through this query taken from the forum site. What is Major Need to Attach Signature in an Email? One of the major uses to append the signature in an email is for authentication. Once added, this signature will appear to all of those to whom the email has been sent. It indicates the authority of the person who is sending the email. In signature, users can add any of the information such as designation, address, contact number, or some any other important information. Many professionals affix the signature and it appears at the end of the message. These are 6 very simple steps, using which users can add the signature in an email very easily. Note: Each step should be followed accurately. 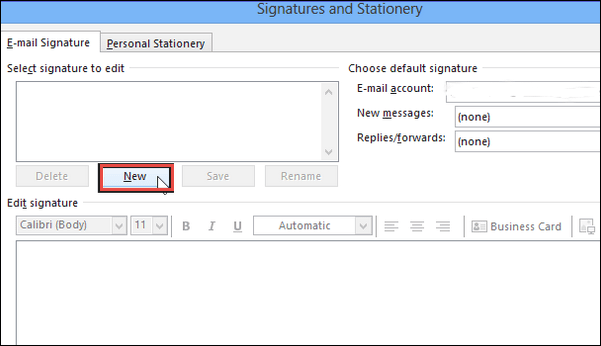 Important Note: You may also set default email signature in Microsoft Outlook 2016 and even select whether to comprise signature on a specific mail or not from drop down boxes available on right-hand side of “Signatures and Stationery” box. Today there is an immense increase in the technology. With the growing technology, there are numerous email clients available for the communication. Cross-interaction via emails becomes the most common means to maintain the continuity of the business. Outlook is among one the most famous platform among users. There are users who want to know the method to add an email signature in Outlook 2016 but have to face certain challenges. Considering this, we have come up with this article. Here, we have learned 6 simple steps to add the signature in an email.